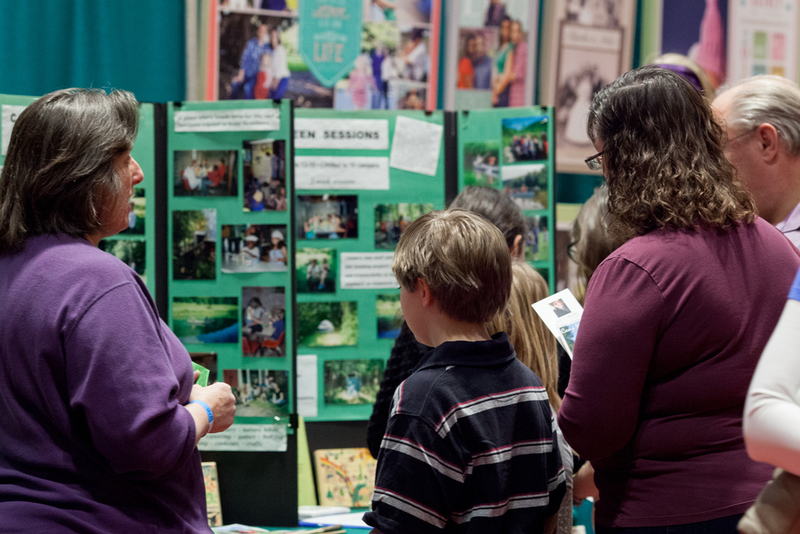 The Expo is Sunday, March 17 from 10 a.m. to 4 p.m. - check back regularly for newly added exhibitors! 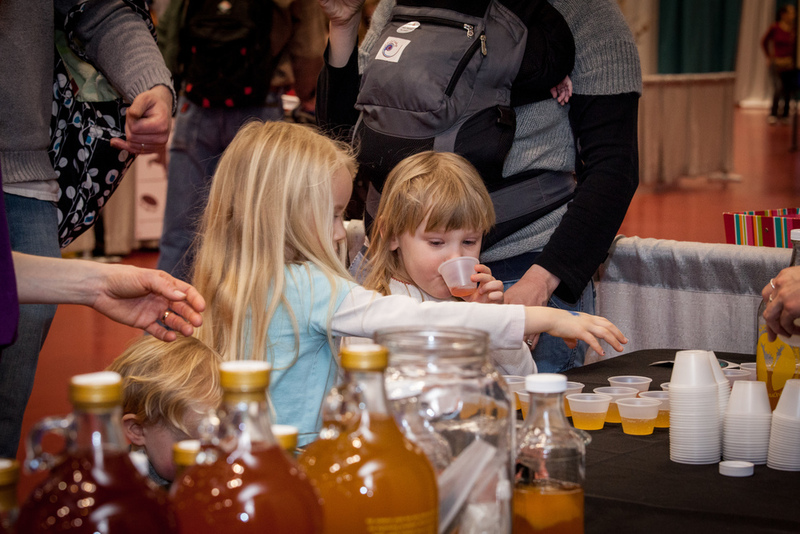 Interested in joining these awesome exhibitors at the Natural Family Expo? Click here for Exhibitor Info!